A solicitor at Trowers & Hamlins who was accused of sexually assaulting an off-duty police officer on a late night train has been CLEARED of all wrongdoing. 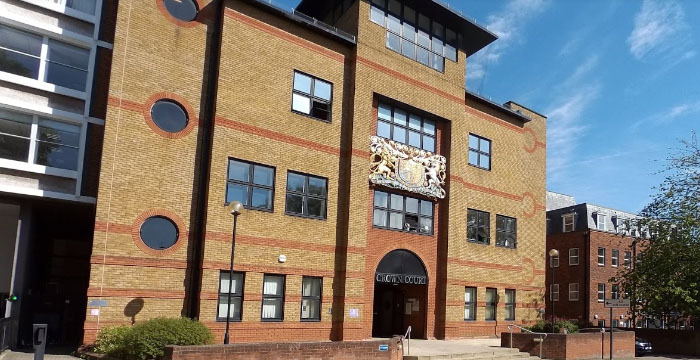 Simon Bryning, a commercial property specialist, was found not guilty of sexual assault on Friday following a trial at St Albans Crown Court. Legal Cheek revealed that Bryning is a senior associate at Trowers & Hamlins’ London office on Thursday. The top solicitor — who joined Trowers as a trainee in 2008 — had been accused of assaulting a female passenger on a train from Euston to Milton Keynes in January 2017. It was said that Bryning reached through the gap between two train seats to stroke her thigh, according to the Mail Online. Bryning denied the allegations. Last week, we reported that Trowers’ staff had received an internal email, seen by Legal Cheek, informing them there was an “ongoing case” involving one of the firm’s solicitors. During the trial, the court heard the defendant was arrested at Tring Station, Hertfordshire, after the woman’s partner called British Transport Police. Bryning was taken to Aylesbury police station, where he reportedly explained to officers he had been drinking heavily throughout the day and had no recollection of boarding the train. Honestly Thomas. He wasn’t “cleared of all wrongdoing”. He was found not guilty of the offence with which he was charged. Ffs. This is fairly basic. Fair on LC side to follow up the charge news with the not-guilty decision. I wonder how many of the commentators of the article of few days ago will adopt the same approach. This post has been removed because it breached Legal Cheek’s comments policy. Who’s give a rats arse about this horsecock story?